This sewing table looks really nice and fits into any room with white furniture. The art's table is made of non-toxic recycled materials. No accessories are included in a shipping package. This crafting table is ideal for storing all kinds of stuff required for drawing, sewing, and particularly scrapbooking. The real wonder for any creative person! This craft room furniture looks just like a usual cabinet but it takes several seconds to turn it into a huge craft desk. 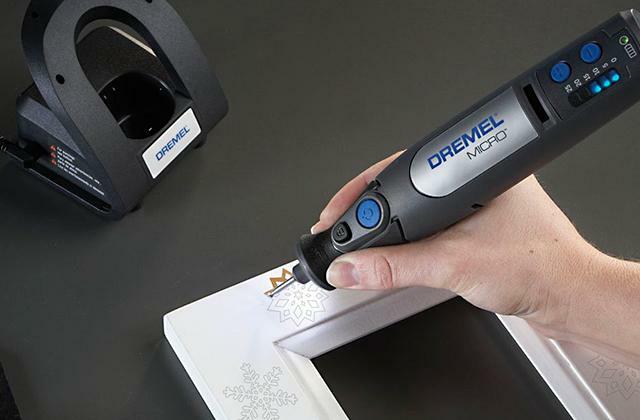 The work surface of the crafter's table is highly resistant to scratches, stains, and high temperatures. This craft table lacks stability when it's unfolded. 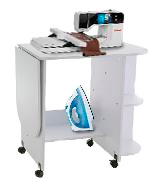 Sauder sewing table is an ideal solution for small premises because of its transformation capabilities. 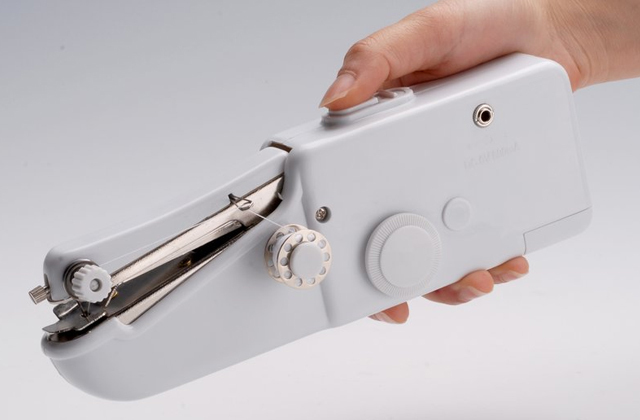 Perfect for sewing. South Shore craft table includes 4 open adjustable shelves where you can place anything - from sewing accessories to books. This craft desk makes a great complement to the decor of any room. Too big for a cramped room. South Shore is not only a great crafting table for sewing, scrapbooking and other kinds of handicraft, but it's also a fantastic school desk. Win-win choice! With the help of a special lever, you can adjust the height of the table within 30.25 - 39.25" in increments of 1.5". Thus, the table will be comfortable for people of different heights. Not very stable when fully unfolded. 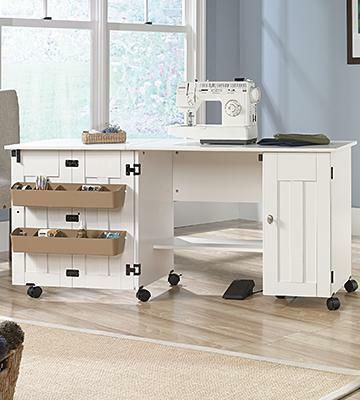 This Studio Designs craft table has a thoughtful design and is equipped with everything necessary for convenient work, as well as storage of sewing blanks and accessories. Compactly folds up when not in use. 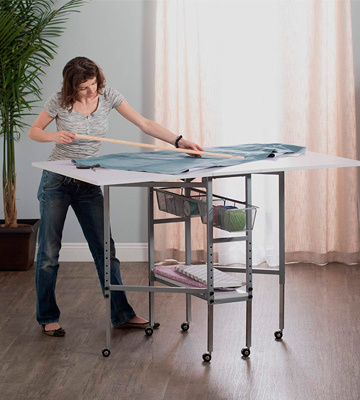 30.25 – 39.25" x 58.75" x 36"
This sewing table is really easy to assemble, you can start using it soon after unpacking. The table is rather compact and fits into any small bedroom. Offers little space for storage numerous sewing and scrapbooking accessories. This craft station will be an amazing sewing table for any tailor. Best choice for small rooms! South Shore Crea is an immovable crafting table that is perfect for any kind of handicraft. 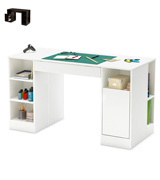 You can use this craft desk for scrapbooking, macramé, weaving, and so on. All the accessories you need can be easily placed on the flat work surface (which measures 53.5 inches wide and 23.75 inches deep) of this craft table. The overall size of this crafting desk is 30 x 53.5 x 23.75 inches (HxWxD), so this unit can be placed even in a small room. This amazing crafting table is made of laminated particleboard, so the surface is resistant to scratches and high temperatures. Also, the manufacturer claims the material is made of recycled wood and, therefore, each table is eco-friendly. 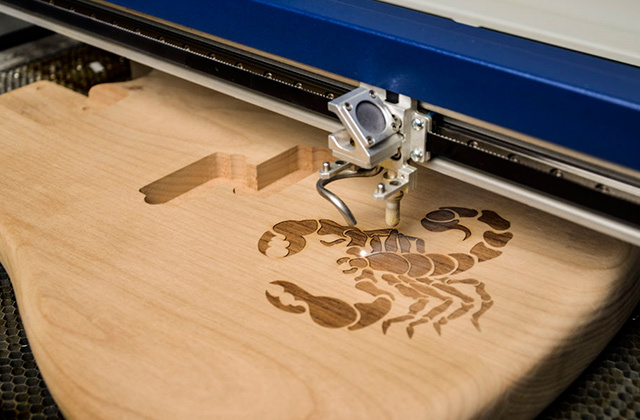 Unlike many other craft desks, this one is immovable, so think well before assembling it. There are drawers and shelves on both sides (left and right) of this crafting desk, so you have plenty of space for all kinds of accessories. Assembling the table takes just about 2.5 hours and 2 adults can do it without any troubles. South Shore craft table has a lot of storage space, so no matter what kind of handicraft you practice, you will be able to have everything at hand. First of all, there's a central sliding drawer where you can keep your laptop, tablet, pens, pencils, and so on. There are 2 interchangeable modules with lots of shelves and drawers. 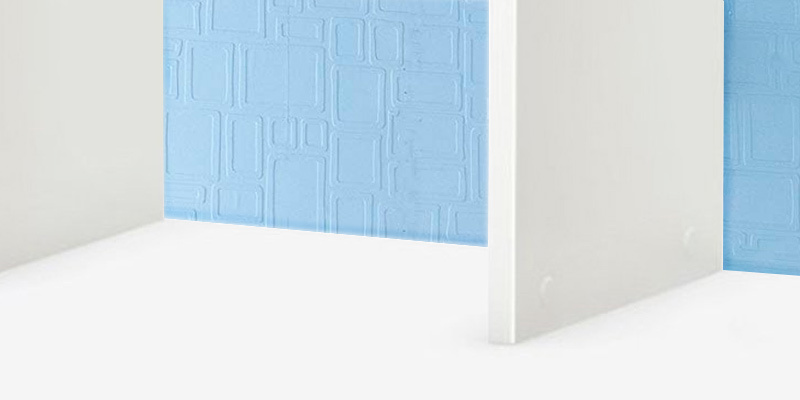 One of the modules contains a deep sliding compartment with a sliding shelf inside it. Another module consists of 2 parts: there are 3 adjustable shelves on the front side and several shelves for the paper on the right side. 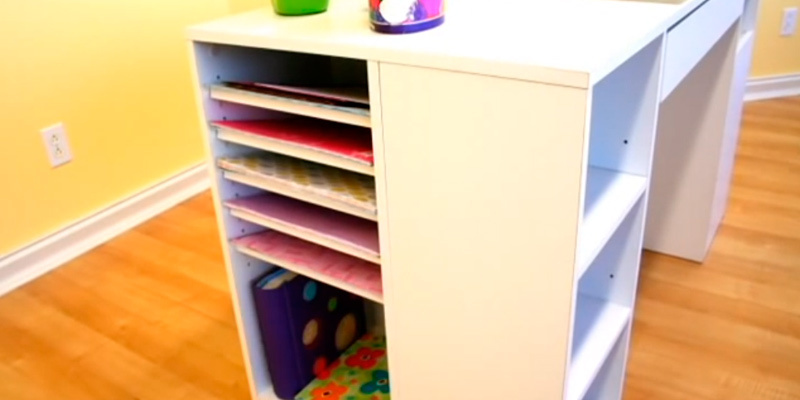 Therefore, this craft table gives you plenty of space for storing the paper, magazines, and so on. 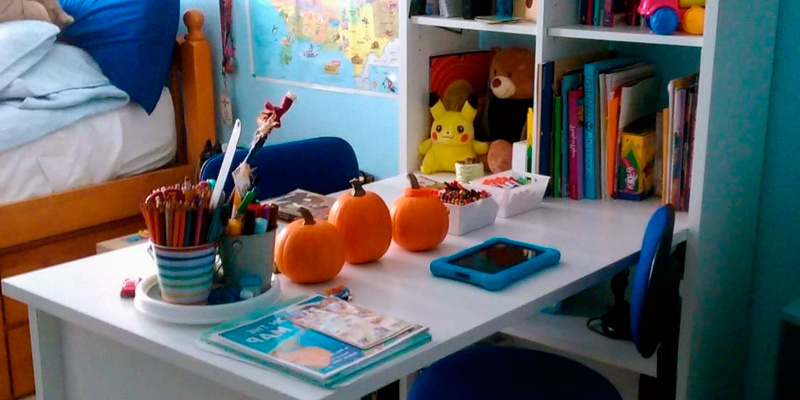 Actually, this table is super-functional even for a student, so you can get one for your kid and he or she will have a chance not only to improve the school grades but practice some hobby as well. Sauder is a movable sewing table for sewing and cutting. 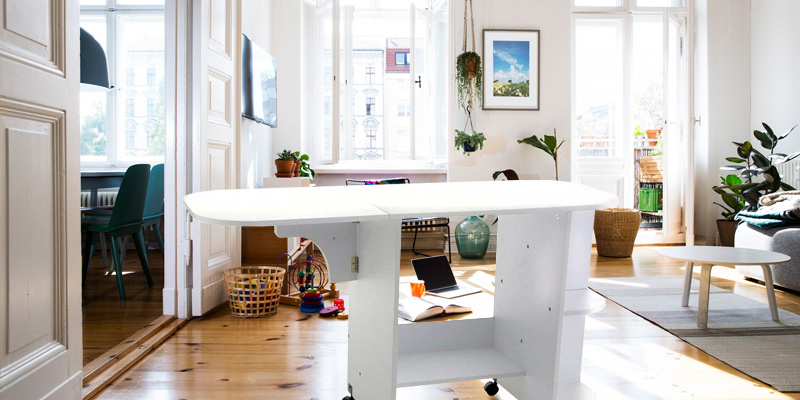 Moreover, it's a folding table that is rather compact when folded and turns into a huge sewing desk when unfolded. 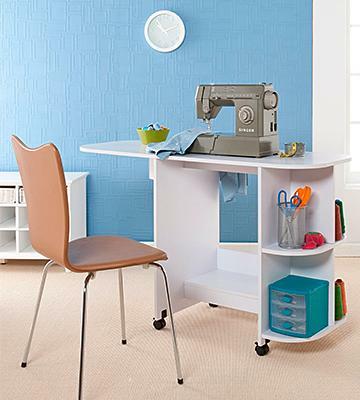 Sauder has plenty of space for storing the sewing machine; the overall measurements are 28.5 x 40 x 19.5 inches (HxWxD), so you can place this desk even in a small room. The work surface (when unfolded) reaches 62.5 x 19.5 inches (WxD), so you can sew any pieces of clothing - from a mini skirt to an evening dress. We have just mentioned that this is a folding table, meaning you can make it bigger or smaller. 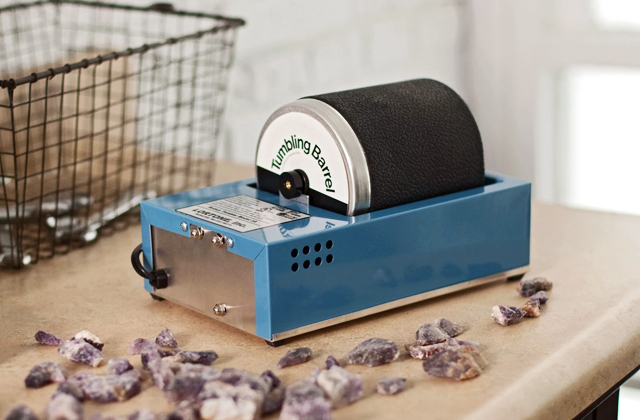 Moreover, you can move this craft table since it has caster wheels. To unfold the table, you just need to lift the side drop leaf, then roll the front left door so that it gets right under the extension. That's it - you get a huge work surface for sewing. The sewing machine can be stored inside the table. Speaking of the material this crafting table is made of, it's a laminated particleboard that is resistant to scratches and rather durable. 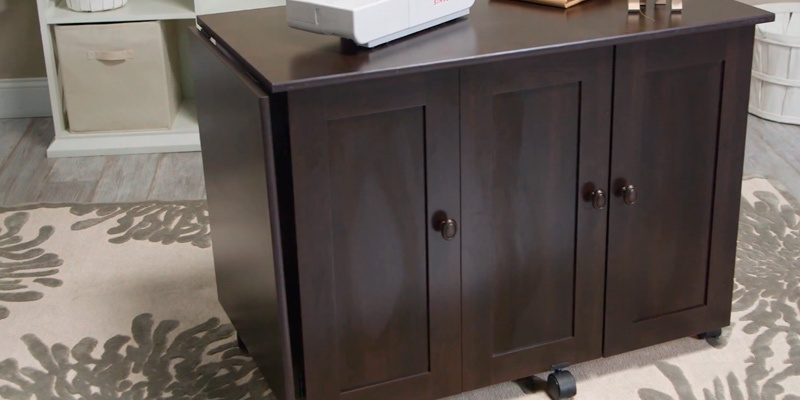 Sauder sewing table looks like a conventional cabinet and suits any furniture. As we've already described, this unit transforms quickly into a large sewing table. 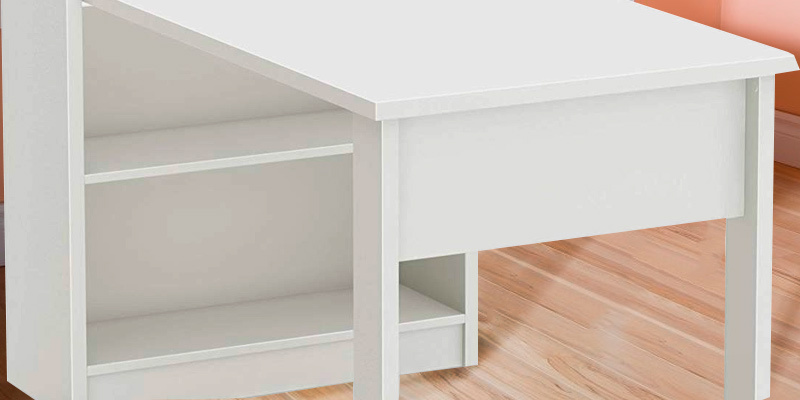 For tailor's convenience, this table has 2 adjustable shelves behind the right door; these shelves are very comfortable for accessing and storing the stitching. And since they are adjustable, you can remove them and find the item you need. This South Shore model is an immovable crafting table that you can place in your office or bedroom. This compact item can be used as a desk for handicraft and as a laptop desk. 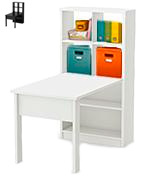 Moreover, this is an excellent choice for students - place it flush against the wall and you will get a lot of storage space for books, manuals, and notebooks, while the table itself will serve as a comfortable laptop desk. 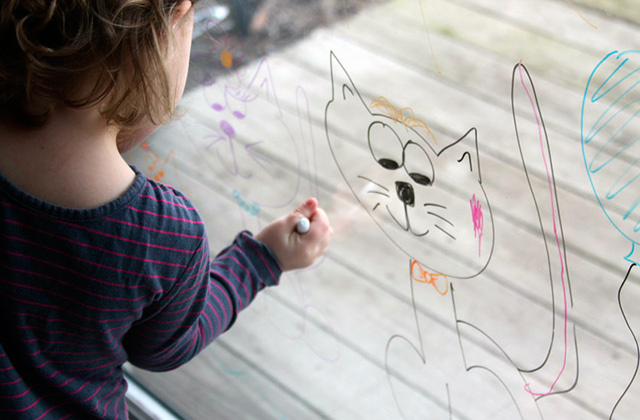 If you have a kid of a school age - this crafting table is perfect! The overall size of this table is as follows: 30.04 x 53.3 x 29.29 inches (HxWxD) - quite a lot for your work and hobby. Finally, let's mention the space of the work surface - it's 59.25 x 31.41 inches (WxD). The South Shore craft table and storage unit are made of laminated particleboard, which can withstand a substantial load. The storage unit with all the shelves is usually placed against the wall, though some people place the table against the wall, making a cozy space that allows them to fully unleash their imagination and creativity. As for the available colors, this art desk is available in white and black finishes, so most people can quite easily pick the right one. The storage unit of this craft table has 4 shelves in the upper part and you can adjust their height. They are very convenient for placing the items you wish - books, magazines, souvenirs, etc. The lower part of the storage unit has a shelf that divides the space into 2 fairly large shelves. They are very good for storing a printer, for example, or for other peripherals. Actually, this craft table is an excellent desk for any office and if you wish to create a relaxing and ambient atmosphere at your workplace, get this crafting desk and you will certainly be satisfied with its convenience and functionality! The Studio Designs Sew Ready Hobby and Craft Table with Drawers is an impressive table that is able to handle anyone's needs in an arts and crafts table without any problems. This table is large enough to create a good-sized workspace, measuring 30.25 – 39.25" x 58.75" x 36" in total with a workspace of 58.75" W x 36" (D). 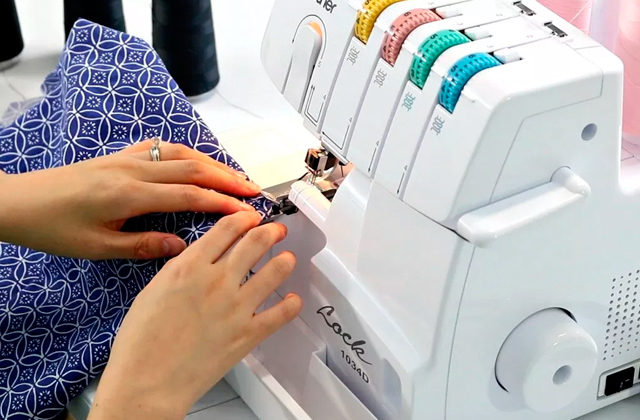 This gives a wide open area that can be used for a variety of purposes, from sewing to needlework or for whatever else you need the space for. The table itself folds up in a nice compact design when not in use, letting you store it out of the way whenever you don't need it. The table itself is made out of laminated particleboard, which provides a hard, sturdy surface that gives you a solid workspace while still remaining light enough to be easily movable. The frame itself is power coated, which helps it maintain durability, and contains six casters that help give it movability. The total weight of the table is about 70 pounds without anything additional added to it, which may be a bit on the heavy side, but still light enough to where moving it won't be a struggle. 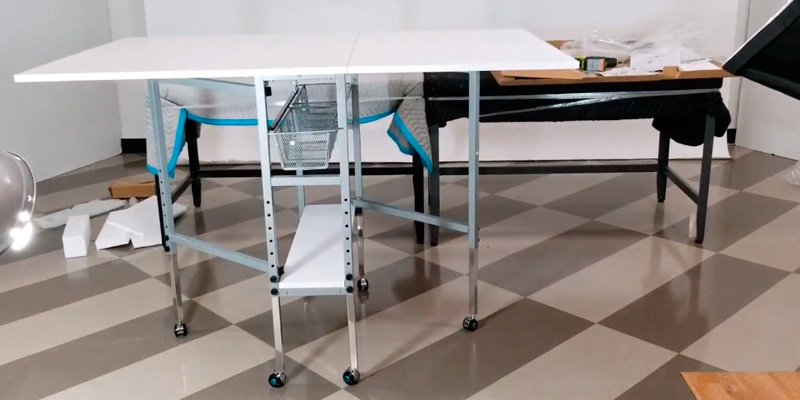 The table also has folding panels that let you size the table to what you need instead of insisting on a full layout even if you don't need the extra workspace. Underneath the table are two slide-out storage drawers that let you hold a number of supplies for easy access, and can easily slide in or out to let you reach them without any trouble. 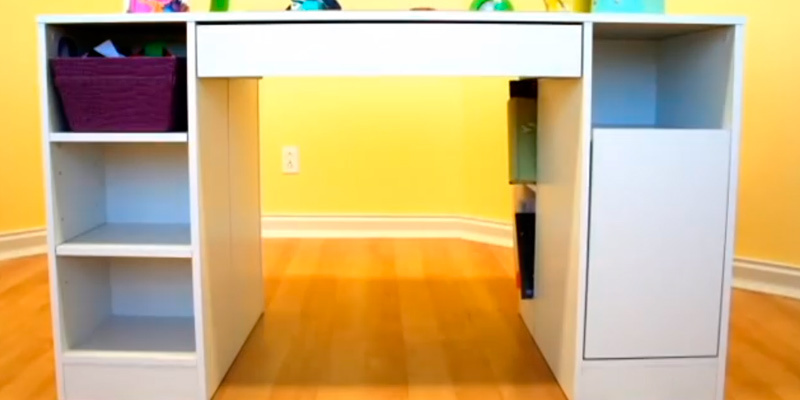 There is also a bottom shelf that can be used for storage, keeping bulky items out of the way when not needed. The height of the table can even be adjusted to match the height of a person while either standing or sitting, giving this table a level of versatility that is not commonly found on other similar craft tables. 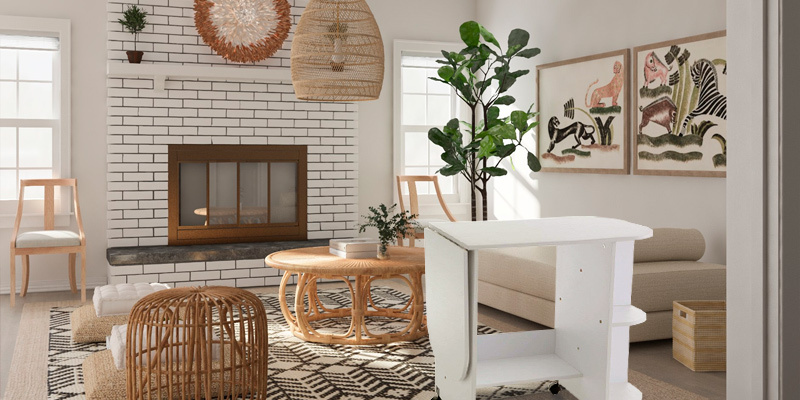 About the only negative we can find with it is that it's not the most stable workspace when fully unfolded, but overall the thoughtful design of this table means that most people should find it to be more than sufficient for their needs. 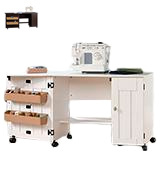 The Southern Enterprises craft desk is a handy, compact, and extremely useful sewing table for any tailor. 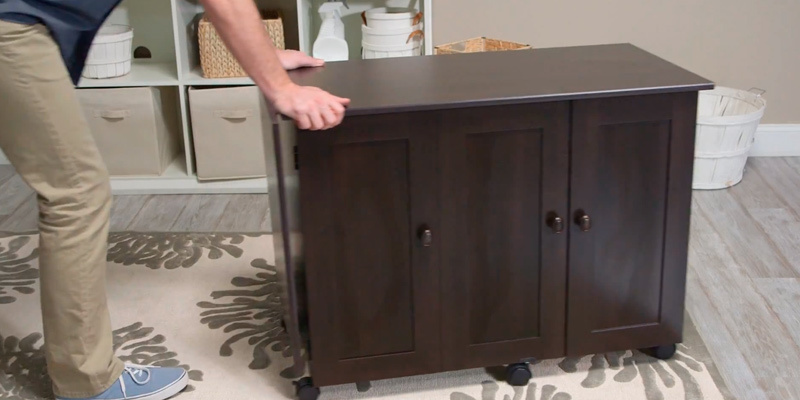 This unit is really small in size and takes little place, so if you like sewing clothes for yourself, this table is right for you. In other words, it's a great sewing table for homemakers and novice tailors. The work surface of the table is 51 x 19 inches (WxD) but if you fold a leaf, the table will become more compact: 29.5 x 31.5 x 19 inches (H x W x D). Thus, if your bedroom is rather small, you can still find some place for it. Just like most other craft tables, this amazing sewing desk is made of MDF that is rather durable and serves well for many years if you don't damage the worktop on purpose. Since it's a folding sewing table, it's rather handy in use and even a child can use it. So, if you would like your kid to learn how to sew well, this table will be highly suitable. 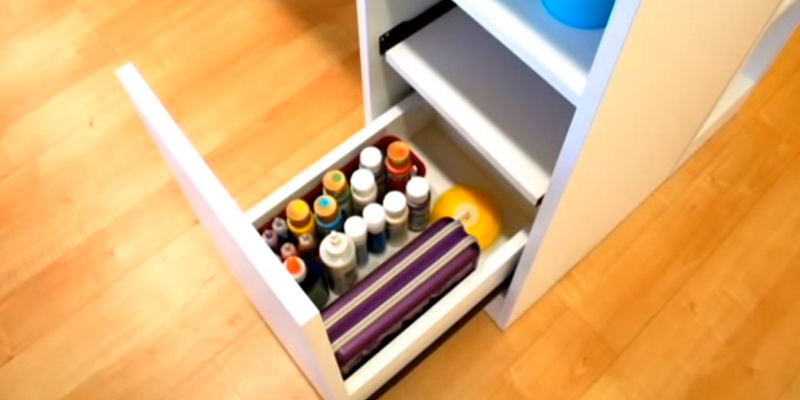 This craft table features an 'open' design, which means it has no drawers. Simple yet highly useful! One side of the sewing table has the leaf that you can lift up, set a rest, and increase the worktop space. The other side contains 4 shelves for storing different sewing accessories you need. Of course, you can place several organizers on those shelves, an iron, some books, and so on. 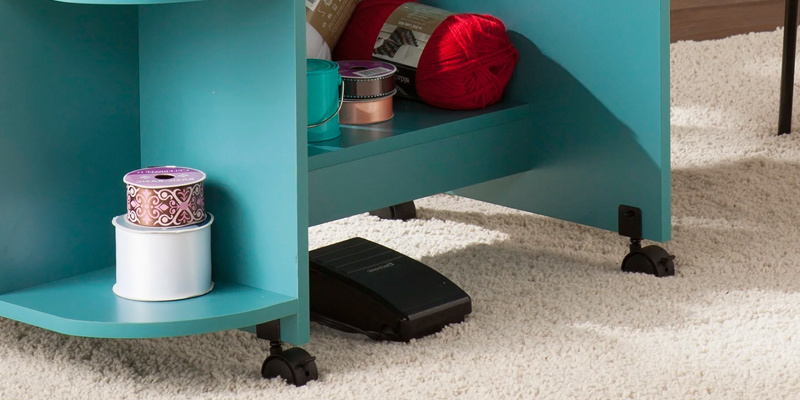 This sewing table has a special lower shelf for storing the sewing machine. If you need to move this craft desk, no problem - it has 4 caster wheels that you can lock so that the table doesn't move when you are working. 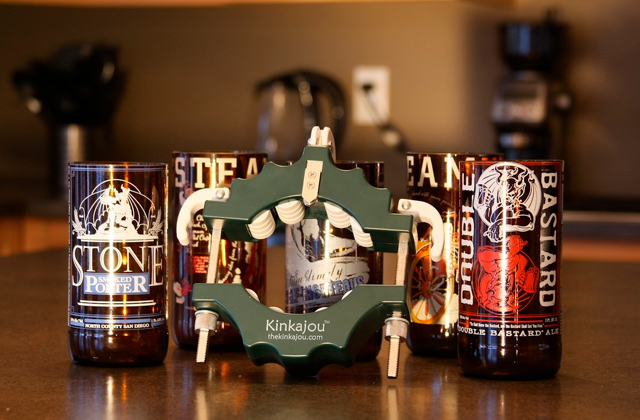 What Is a Craft Table? People who like sewing, scrapbooking, drawing and all kinds of handicraft need a comfortable place to work at. In other words, a convenient craft table is a must. If you thin a computer desk or a dining table can be used for this purpose, you are wrong. 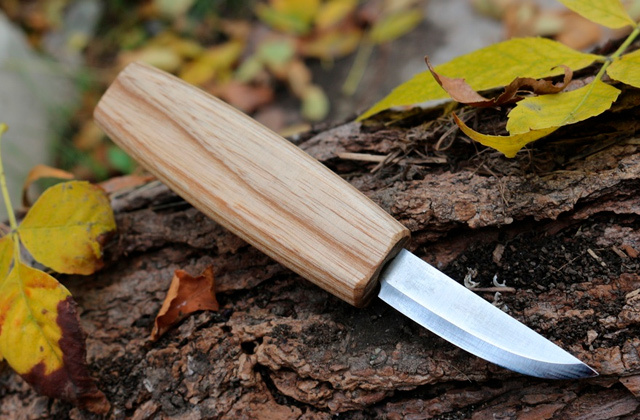 First of all, any handicraft requires lots of small items that need to be always at hand. No need to mention, a PC desk is totally unsuitable for storing sewing and scrapbooking accessories and other similar stuff. That's why crafting tables are used and many of them are available on the market today. These art desks usually have lots of drawers and shelves for storage, a special place for a sewing machine, and so on. 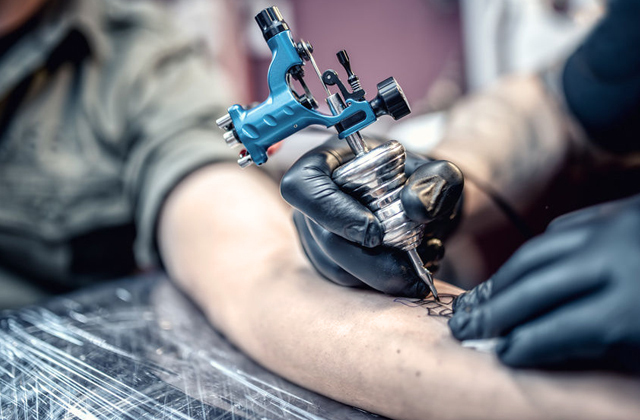 Remember that handicrafts require precision that cannot be achieved without a convenient workplace. You may also be interested in our top picks of sewing machines that we have selected for this review. Or cutting mats that are a must have for anyone involved in sewing and scapbooking. Each type is designed to provide you with the most convenient workplace possible. 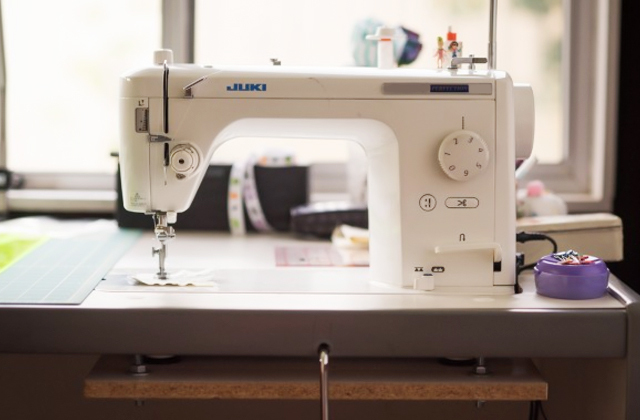 If you need a sewing table, make sure to choose the one with a relatively large work surface since a typical sewing machine takes the space of about 18''x8'' and this kind of table must have plenty of free space for placing fabric and cutting it properly. Therefore, a good sewing table usually has the work surface of at least 40'' wide. The optimal height of a craft table is about 30''; such a height allows you to effortlessly work at it, no matter whether you are sitting or standing. Also, the load on your back is minimal if you use this kind of a crafting table. craft tables are different in terms of design and they are made of various materials. The majority of crafting desks are made of wood-based materials while others have a steel frame and a glass work surface. 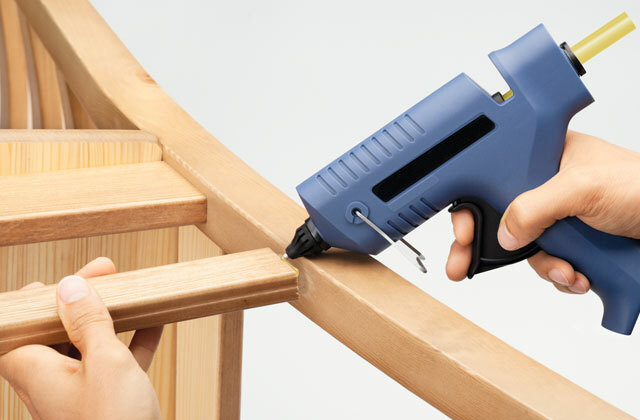 The laminated particleboard and MDF are the most widespread wood-based materials used for making sewing tables; such desks are affordable, safe, have various shapes, lots of shelves and drawers, etc. Moreover, the laminated coating is very scratch-resistant, meaning such a crafting desk will look as a new one even after several years of use. Designers and architects should prefer the tables with a steel frame and a glass work surface (which can be backlit). If you adore scrapbooking and similar crafts, you should choose a desk with lots of shelves so that all the accessories are always at hand. 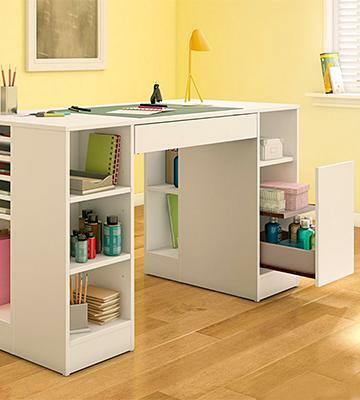 The best crafting desks have a folding design, which means they allow you to save space in a room. 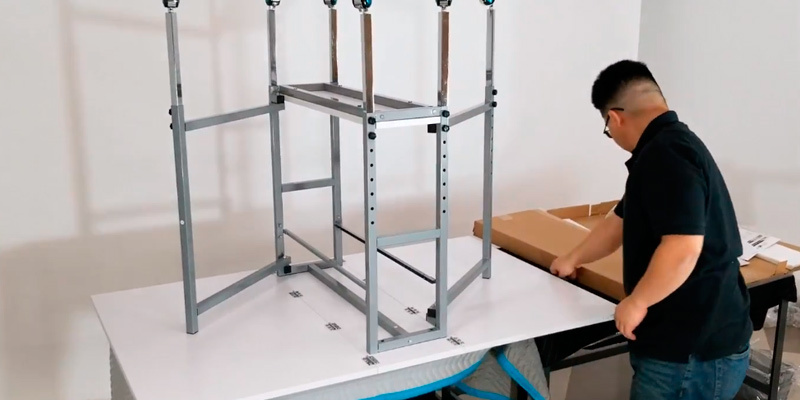 A folding crafting table looks like an integral part of the furniture in your room, but you can turn it into a huge desk for sewing or handicraft really fast. Crafting tables can be either immovable or movable (the latter have small caster wheels). Those customers who might need to navigate the table around the room should consider lightweight and compact tables to do so with no effort. We have already mentioned that convenience is the priority feature for crafting tables and that's why we recommend you to choose the desk depending on your own preferences. If, for example, you adore scrapbooking, choose a table with several drawers and an organizer (with numerous small compartments for tiny accessories). 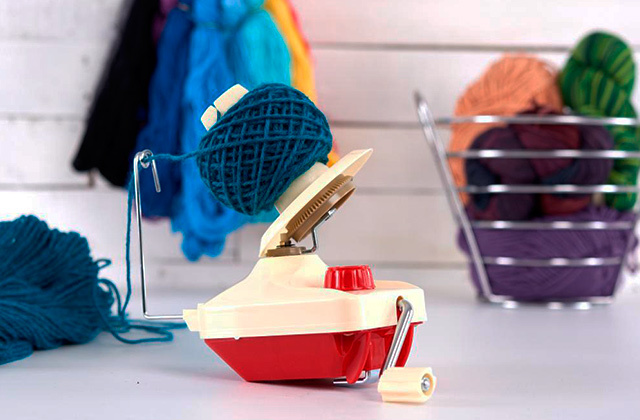 If you wish to use a sewing machine, make sure to get the sewing table with a special shelf for storing the machine. Otherwise, you will need to store it somewhere else, which - agree - isn't quite comfortable. If you are an architect or an artist, choose a desk with an adjustable work surface (i.e. the one that can be tilted).